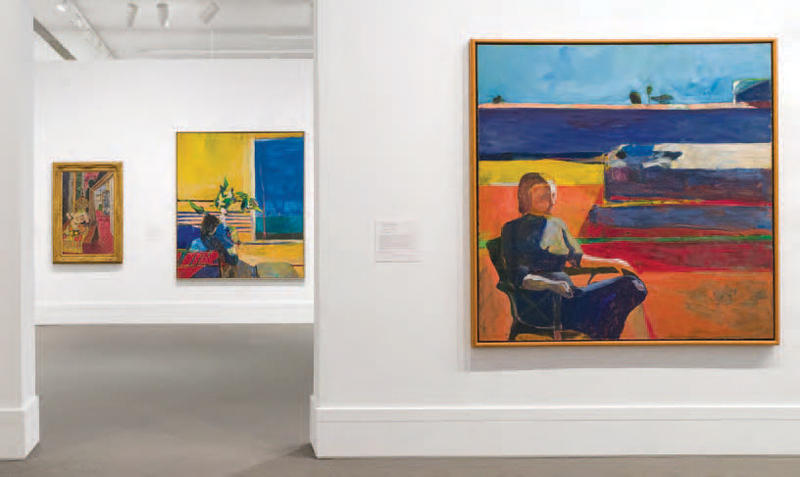 WHEN: Thursday, January 12, 5-8 p.m.
All Matisse/Diebenkorn tickets are buy one, get one free for eNews subscribers during extended evening hours on Thursday, January 12 from 5-8 p.m. To receive the discount, mention this email when purchasing tickets at the East Lobby Box Office. To receive free tickets to special exhibitions every day, become a member of the BMA today! Thursday, January 12, 7 p.m. 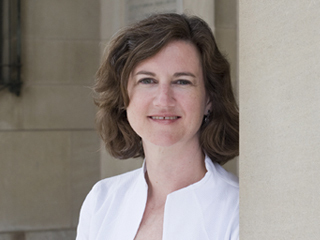 While visiting Matisse/Diebenkorn during extended evening hours Thursday, hear insights from Senior Curator Katy Rothkopf on the artists' relationship and artworks. There is no fee for the talk, but tickets are required due to limited capacity. Tickets for the exhibition may be reserved online or in person at the East Lobby Box Office. 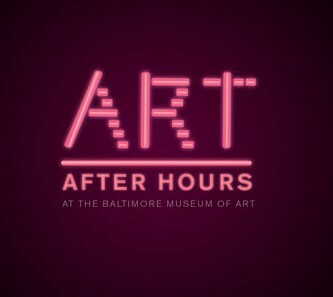 Friday, January 27, 8-11 p.m.